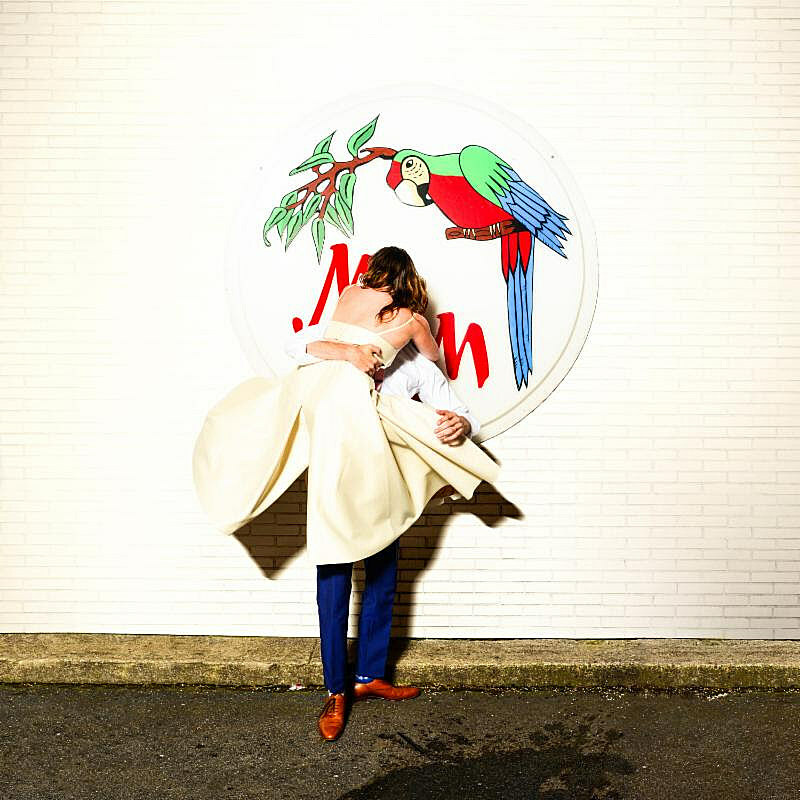 Last year, Sylvan Esso released the new songs “Radio” and “Kick Jump Twist” and revealed that their sophomore album (the followup to their 2014 self-titled debut) would be out in 2017. Now that album is announced and a third song from it is out. The album’s called What Now and it drops on April 28 via Loma Vista (pre-order). Watch the video for new single “Die Young” below. Sylvan Esso were already announced for SXSW, Boston Calling, Shaky Knees, and Eaux Claires, and many more tour dates have been announced. Some of their shows are with the great Lucy Dacus (who just played three NYC shows with Hamilton Leithauser). The run with Lucy Dacus hits NYC on May 18 at Brooklyn Steel. Tickets for that show go on sale Friday (3/3) at 10 AM. All dates are listed below. UPDATE: The NYC, Philly and DC shows sold out instantly so Sylvan Esso and Lucy Dacus added second shows in all three cities. The newly-added NYC show is at Brooklyn Steel show on May 19. Tickets are on sale now. So far, Sylvan Esso’s SXSW schedule includes the AV Club / Onion show on Monday, March 13 with Mothers, Frankie Rose, Noname, Lizzo, Split Single and more; the Independence Brewing/Lagunitas-presented Austin Bug Out (day two) on Wednesday, March 15 with Thee Oh Sees, Lizzo, Bleached, and more; and the NPR showcase at Stubb’s on Wednesday with The New Pornographers, Joey Bada$$, Hurray for the Riff Raff, and and PWR BTTM. Sylvan Esso are also DJing a Late Bloomers party in Brooklyn on Wednesday (3/1) at Extra Fancy (302 Metropolitan Ave). The party also has DJ sets from Lizzo, Dean from True Panther, and more. Tickets and more info here. All proceeds benefit 350.org. Sylvan Esso singer Amelia Meath’s band Mountain Man are also back for their first show in five years.